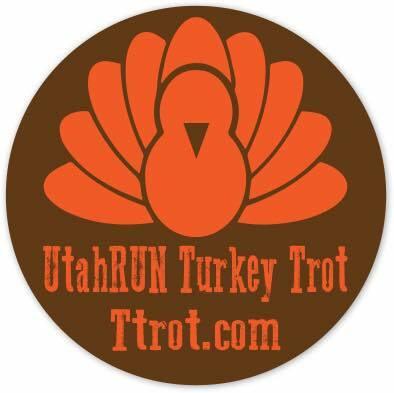 Local run store, Utah Run is putting on a Turkey Trot in American Fork, Utah. Thanksgiving morning local runners will gather for some walking/jogging/running before returning home to make their Thanksgiving meals. There will be 5k and 10k races. Check out the website below to get registered!